Harbor Child Care began over 40 years ago as a day care center with eight children in a home in Sea Cliff. 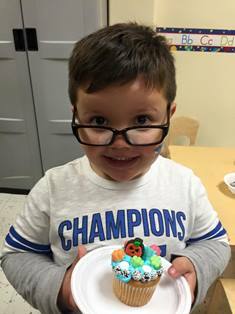 Recognizing the strong need for safe and reliable child care for numerous families throughout Long Island, that one home grew to six centers across Nassau County. We are now one of the largest non-profit organizations dedicated to full day child care, early childhood and school age education on Long Island. We have grown from our original eight children to over 1,000 children served in our programs across all six centers. 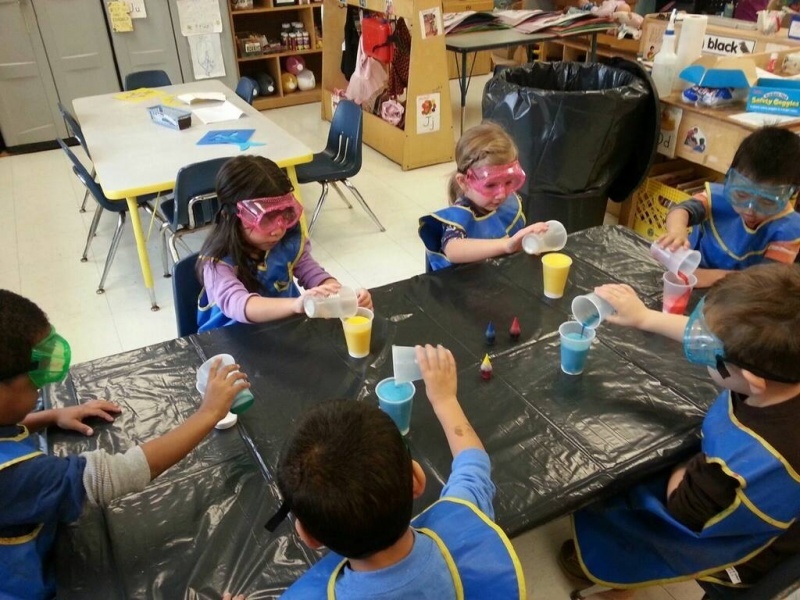 Get ready to enroll your child in our fun filled Harbor Child Care Summer Program. Your child will meet new friends and will make exciting childhood memories of summer fun that will last a lifetime. 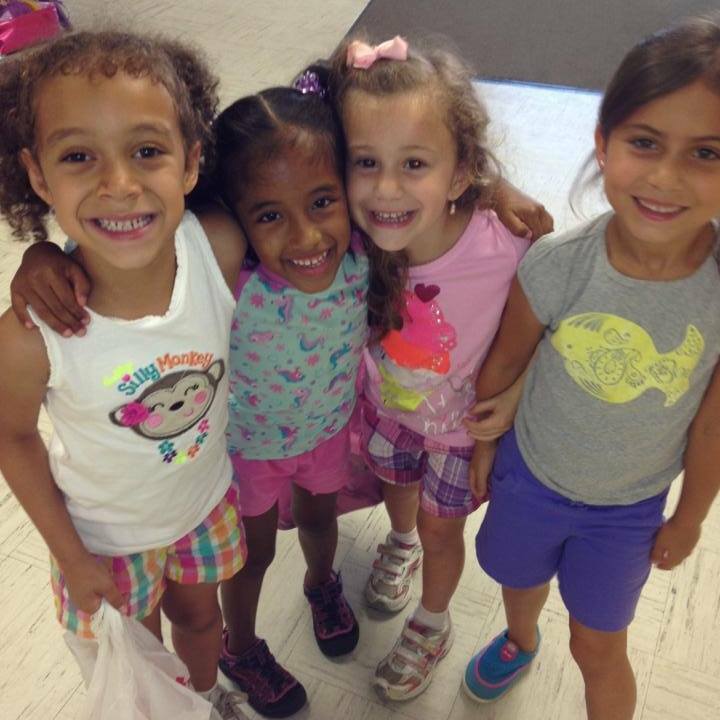 Why Harbor Child Care’s Summer Program? Daily Clubs: Art, Sports, Music, and Science. Weekly trips: Baseball Games, Adventureland, Circle Line Tour, Miss Freeport Fishing Boat, Swimming, Beach Days, and more! Our summer program runs for 10 weeks. Nutritious breakfast, lunch and snack provided. Transportation and fees to all trips. Our staff consists of mature, qualified, and nurturing teachers. All teachers are CPR/First Aid certified. All parents must attend one orientation session. The orientation session explains the program procedures in detail as well as health/safety guidelines. Orientation dates will follow via email. Please find our registration form on this page. The fee schedule is listed on the form. 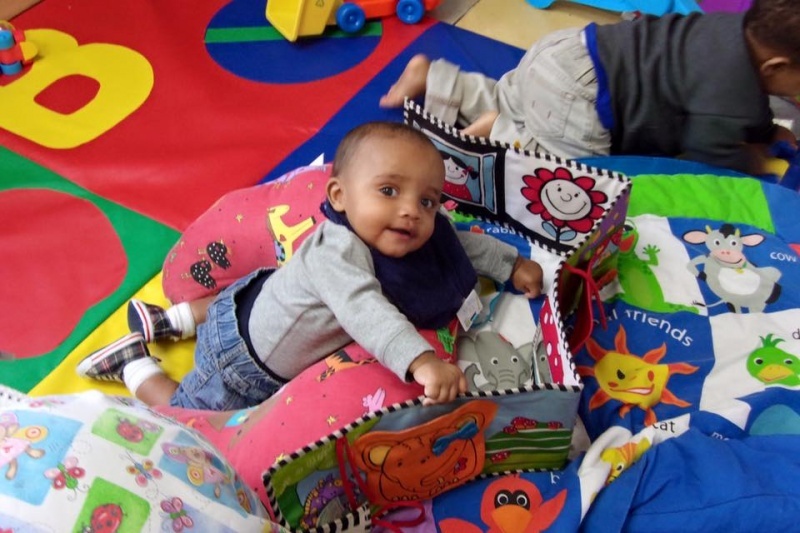 We look forward to having your child(ren) in our exciting, and fun program! Please contact Michelle, our School Age/Summer Program Director at mrussell@harborchildcare.org or call with any questions or concerns.